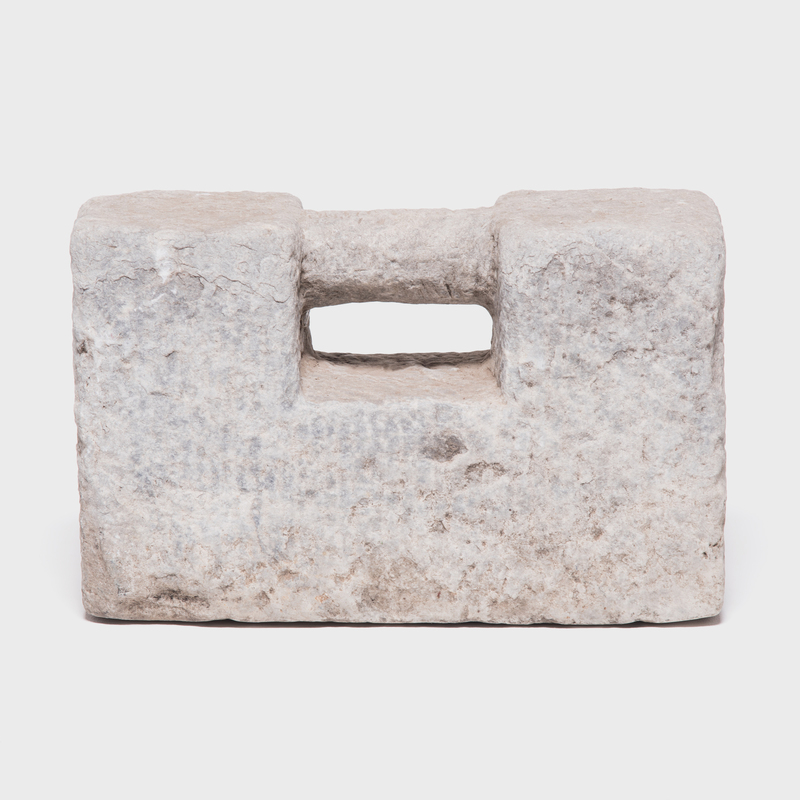 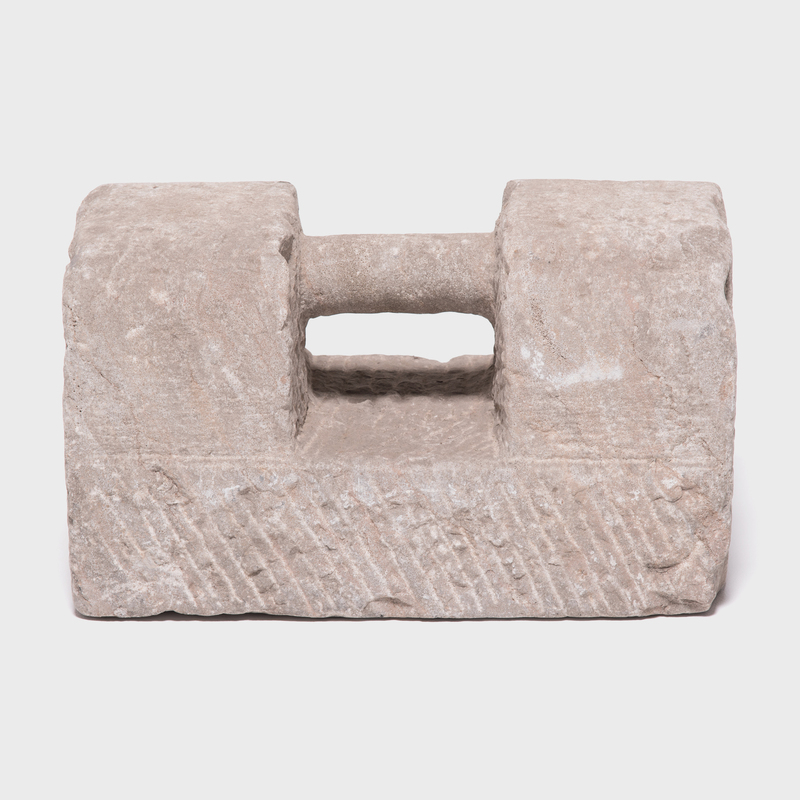 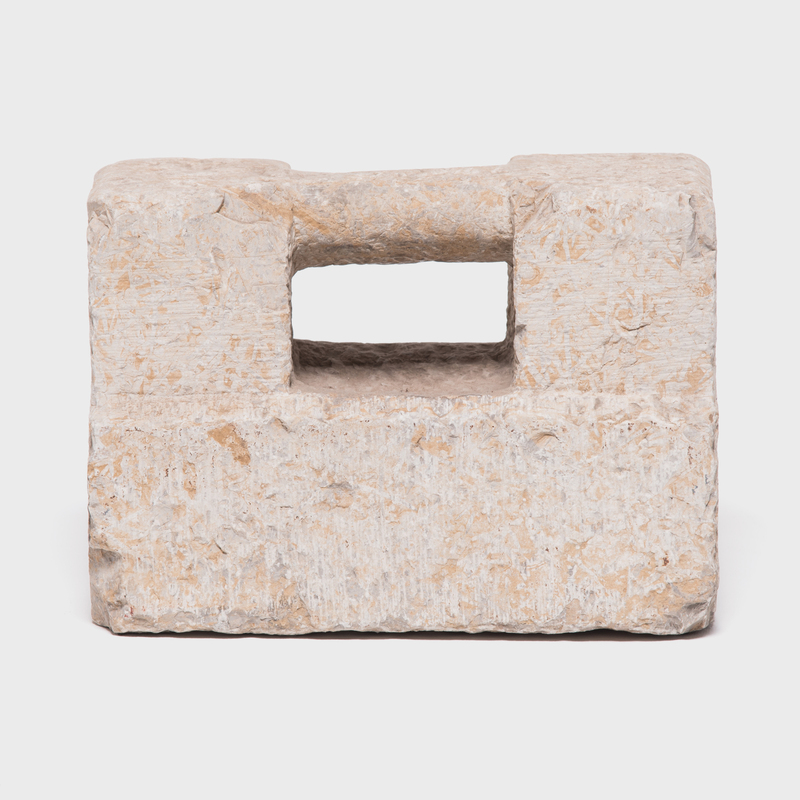 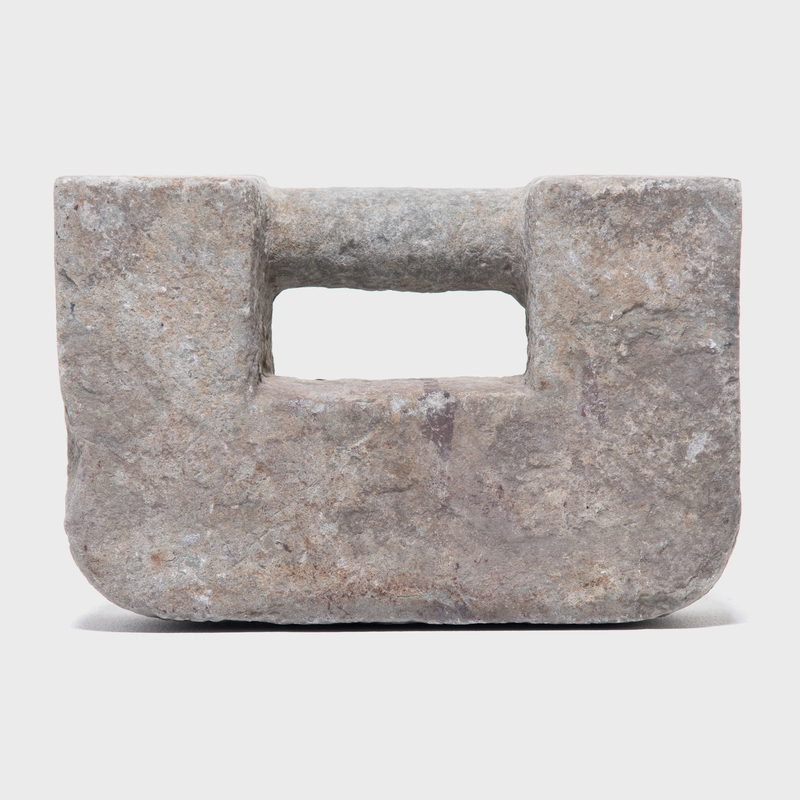 We've collected these 18th and 19th century stone weights, one by one, over the last decade. 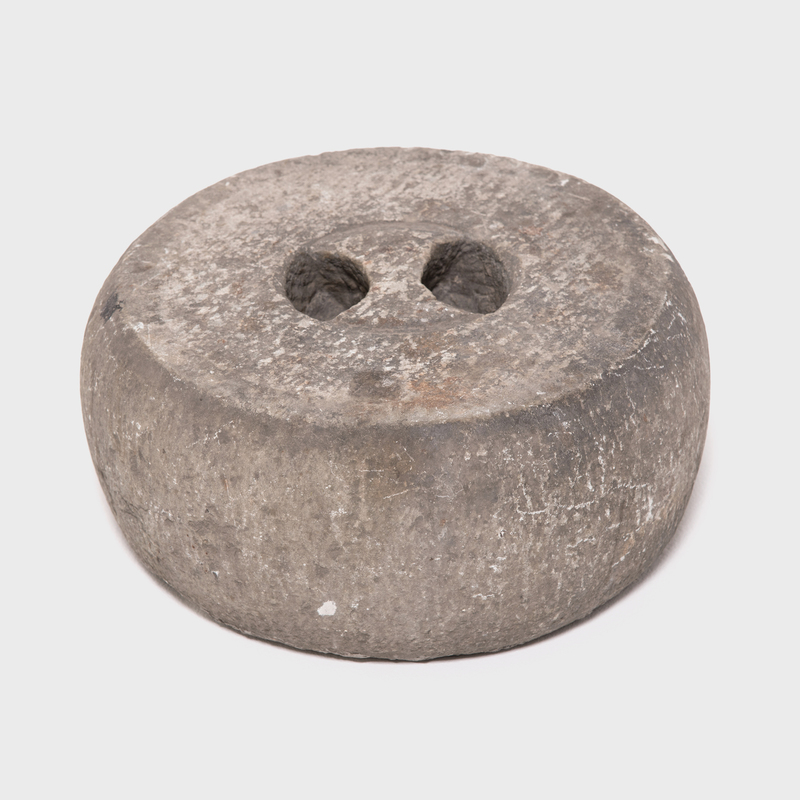 Read more about these extraordinary objects. 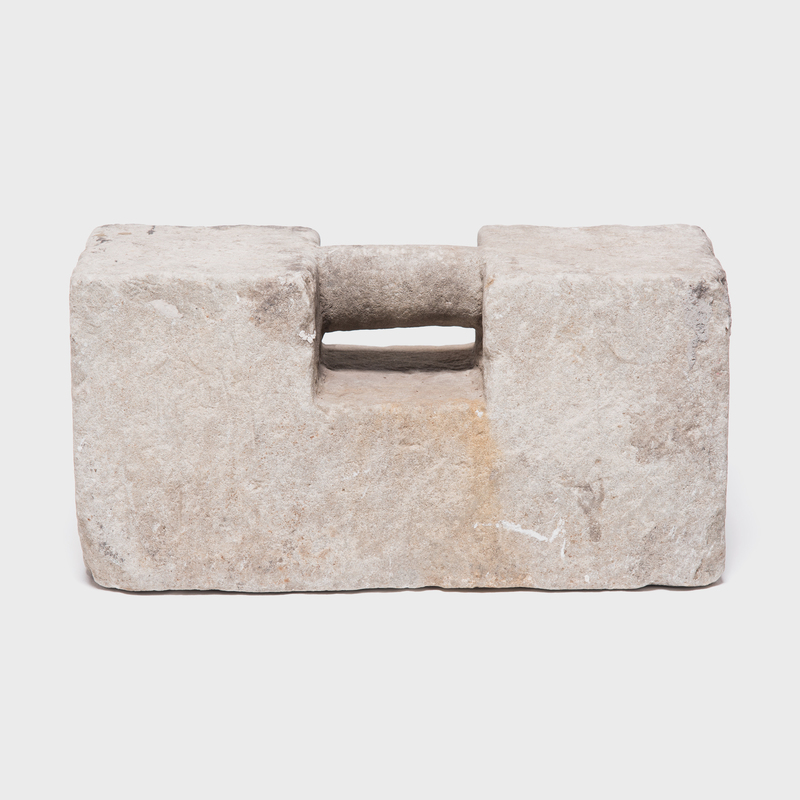 Limestone China W: 16.75" D: 8.0" H: 10.0"
Limestone China W: 16.75" D: 7.0" H: 8.5"
Limestone China W: 12.0" D: 4.0" H: 8.0"
Limestone China W: 11.75" D: 4.5" H: 8.25"
Limestone China W: 14.75" D: 5.0" H: 9.25"
Limestone China H: 6.25" Dia: 14.5"